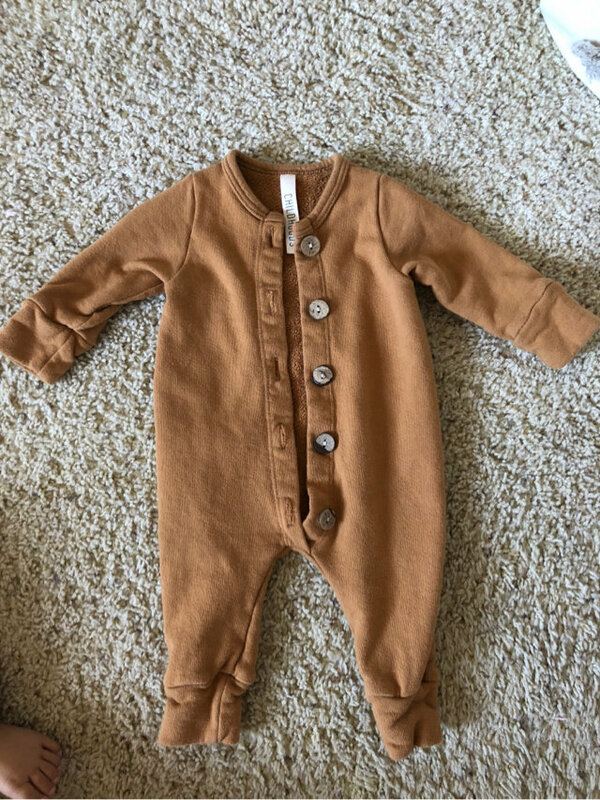 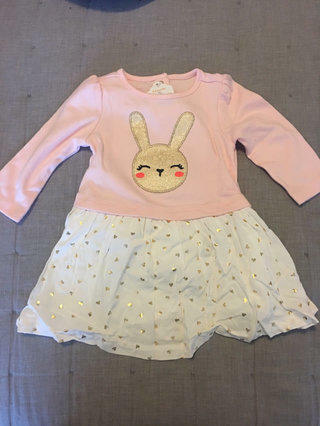 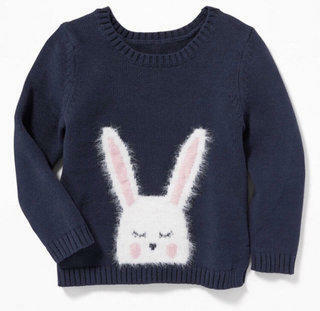 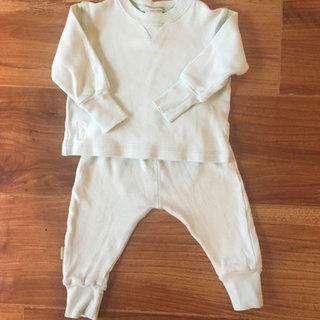 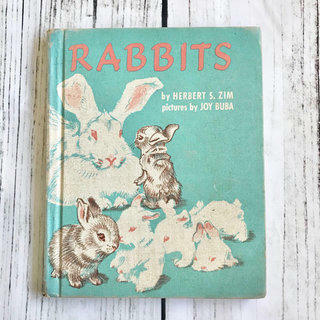 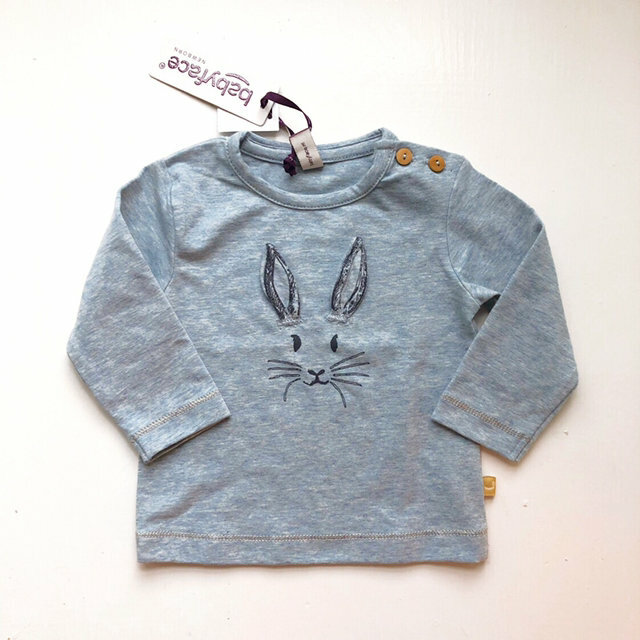 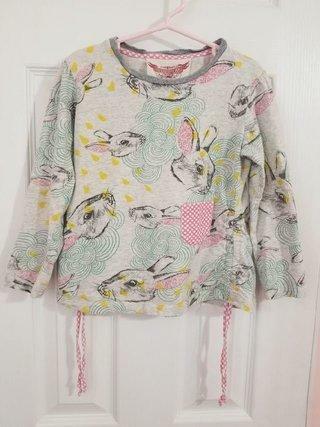 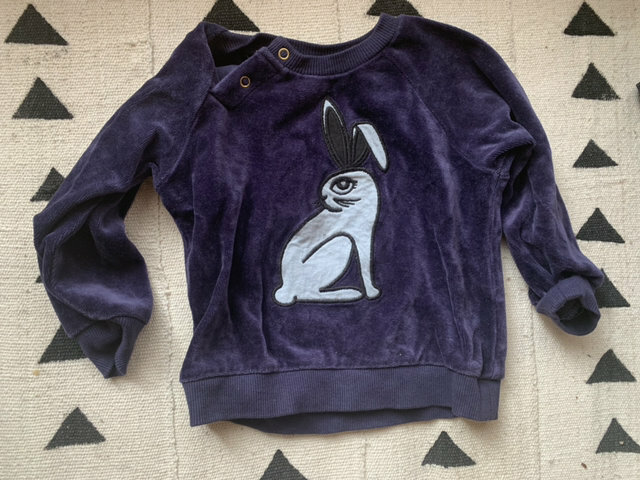 Adorable Mini Rodini velour bunny sweater. 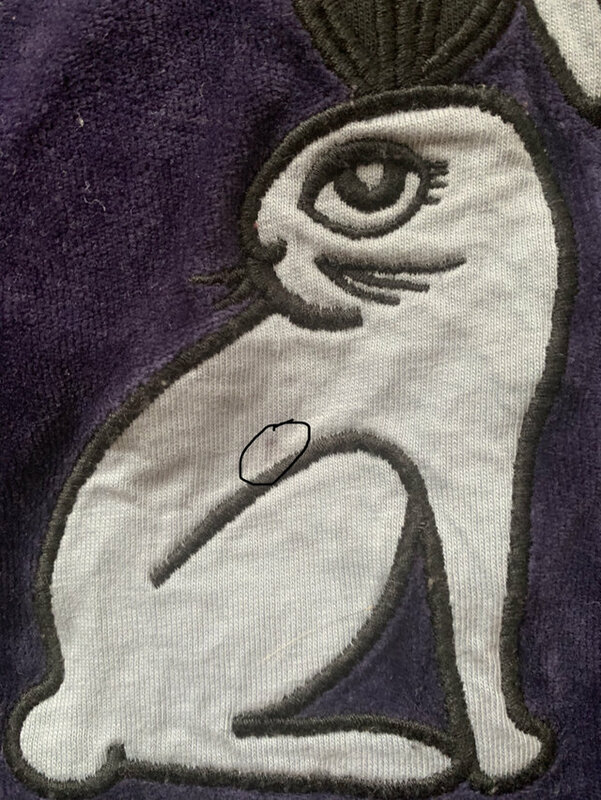 VGUC (small untreated mark). 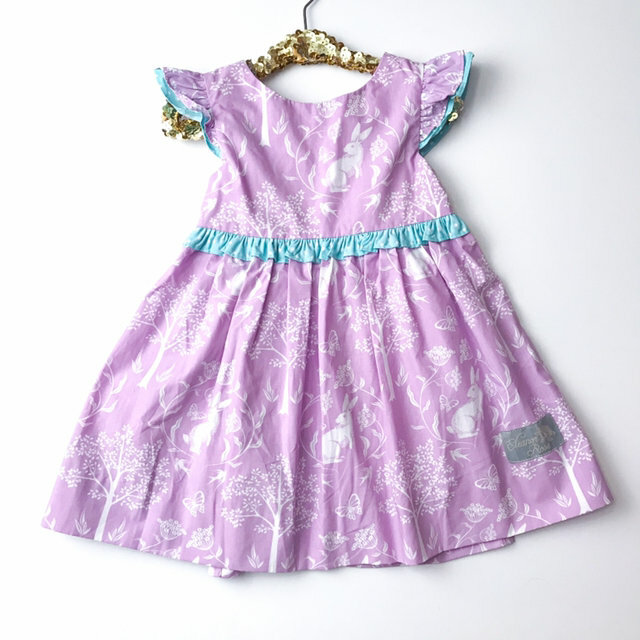 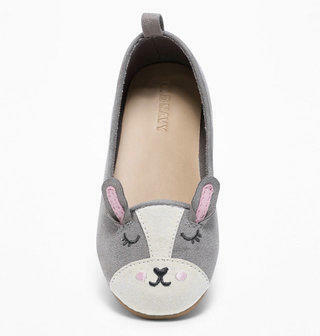 Size 56/62 or 0-4m.